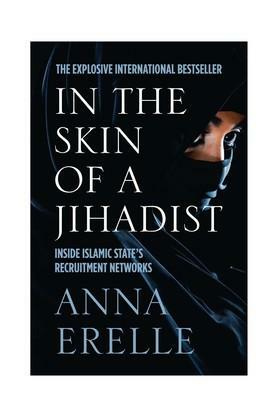 Anna Erelle is the undercover journalist behind "Melodie".Created to investigate the powerful propaganda weapons of Islamic State, "Melodie" is soon sucked in by Bilel, right-hand man of the infamous Abu Bakr al-Baghdadi.An Iraqi for whose capture the US government has promised $10 million, al-Baghdadi is described by Time Magazine as the most dangerous man in the world and by himself as the caliph of Islamic State. Bilel shows off his jeep, his guns, his expensive watch. 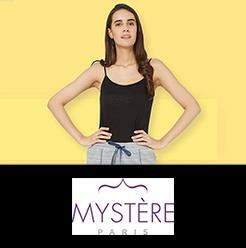 He boasts about the people he has just killed.With Bilel impatient for his future wife, "Melodie" embarks on her highly dangerous mission, which - at its ultimate stage - will go very wrong. Enticed into this lethal online world like hundreds of other young people, including many young British girls and boys, Erelle's harrowing and gripping investigation helps us to understand the true face of terrorism.